Flu’d up for three days, I’m back and six pounds lighter. 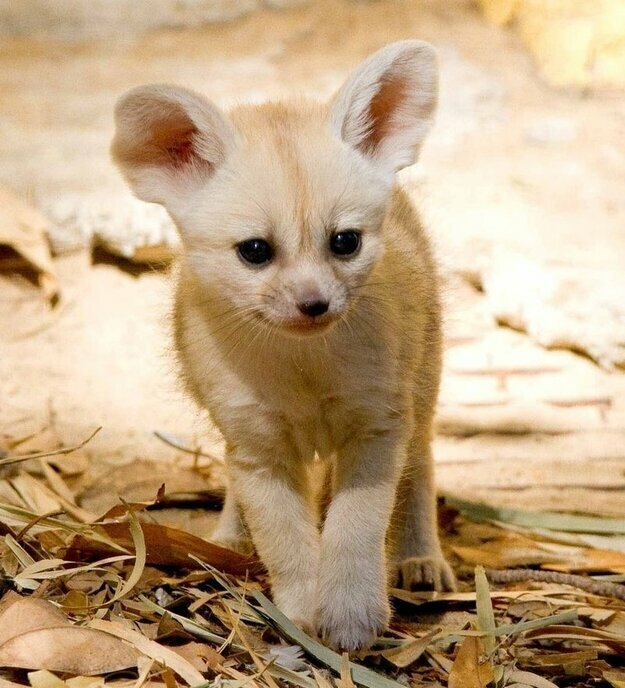 That’s a Fennec Fox, ever heard of one? Me neither. Super cute lil buggers though. It’s Friday, let’s get weird. This entry was posted in Feel Good Freshness and tagged Fennec Fox. Bookmark the permalink.